Imported, three 78 RPM record set. 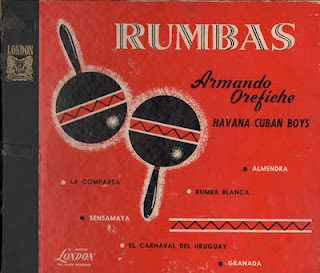 Armando Orefiche was a Cuban pianist in the mid-20th century. 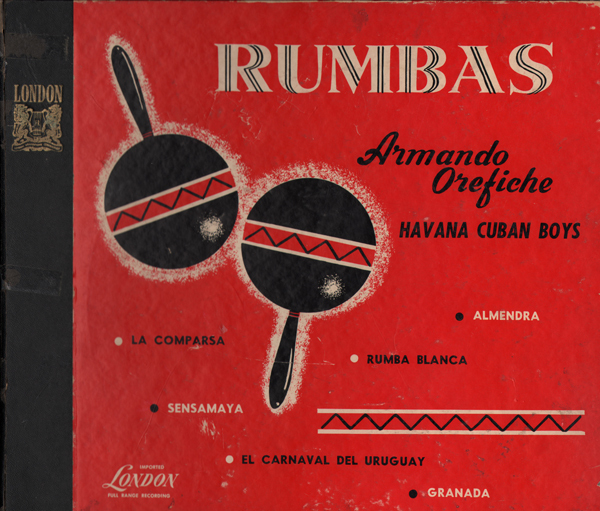 He led a band called Armando Orefiche and his Havana Cuban Boys until the 1980s, when they dissolved. A 4 song 45 I found in a Northern Kentucky thrift. 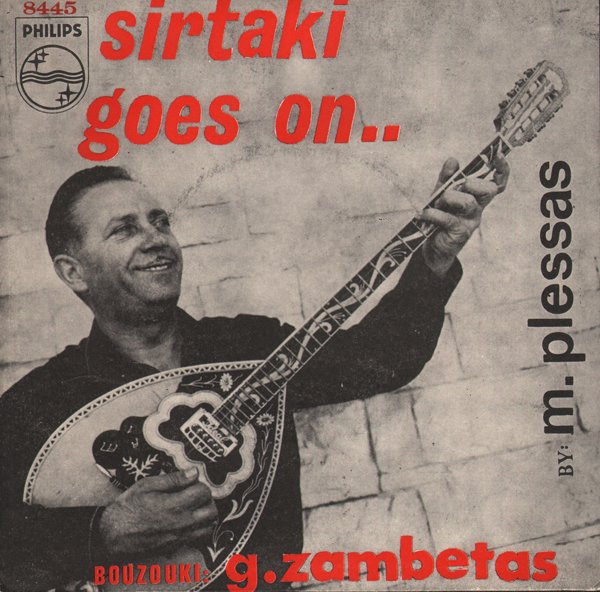 Plessas, a Greek composer, has scored countless films amongst other projects in his 50 year career. This 45 is appears to be an obscure import. Nice early Cugat. 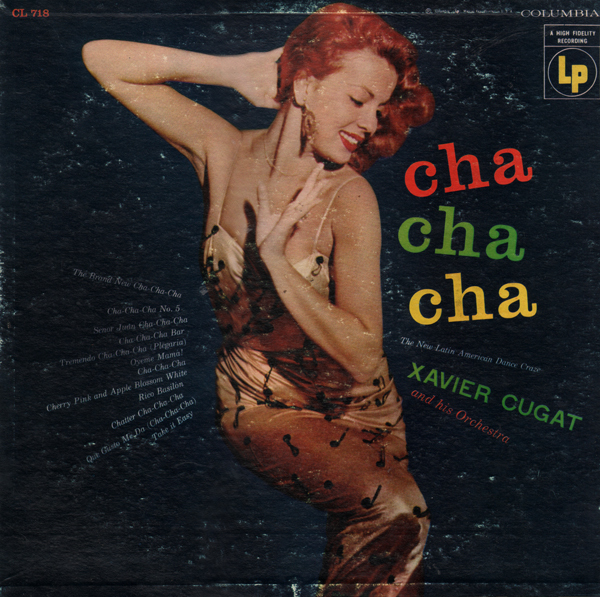 I believe the cover model to be Abbe Lane, Cugat's wife at the time. Available as purchase/download so I won't be posting a sample. This is a 10 record boxed set (11 records including a bonus disc). 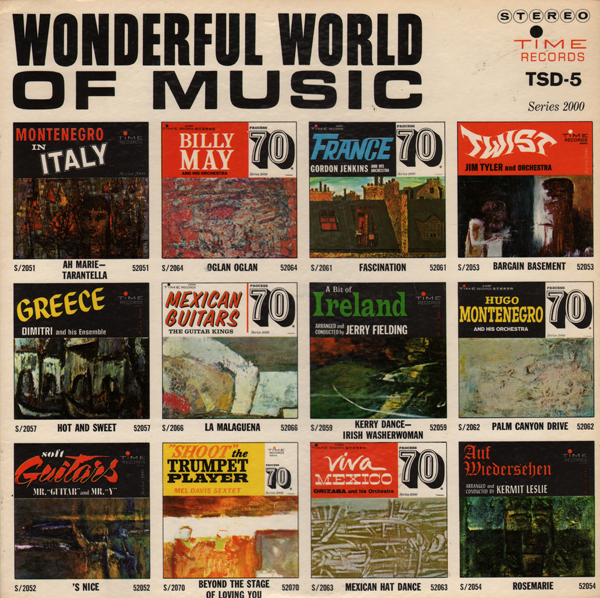 Nicely packaged set containing good quality easy listening or light jazz/pop. 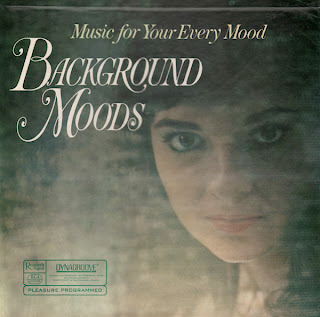 The musicians/orchestras change from side to side, so the chances of finding the "right" mood are pretty good. 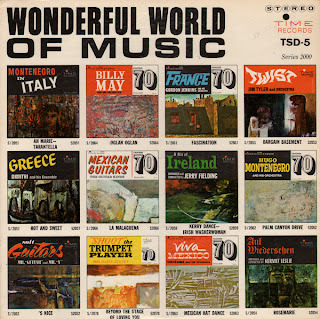 And there are a few decent tunes with a 60s vibe to enjoy. This is a very cool space age album. The music is the perfect blend of Jones, light pop jazz and fun 60s vintage easy listening backing vocals. Jones also sings on a few tracks. He has a very nice smoky voice. 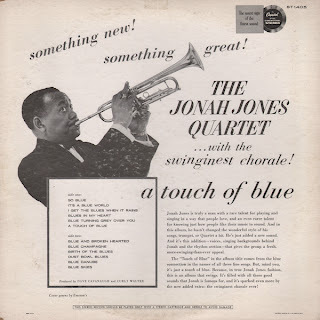 You can read more about Jonah Jones on his wiki page. Tracks off this album are available as purchase/downloads so I will not be posting a sample. I've posted the original cover(s) above which are not available with the downloads. 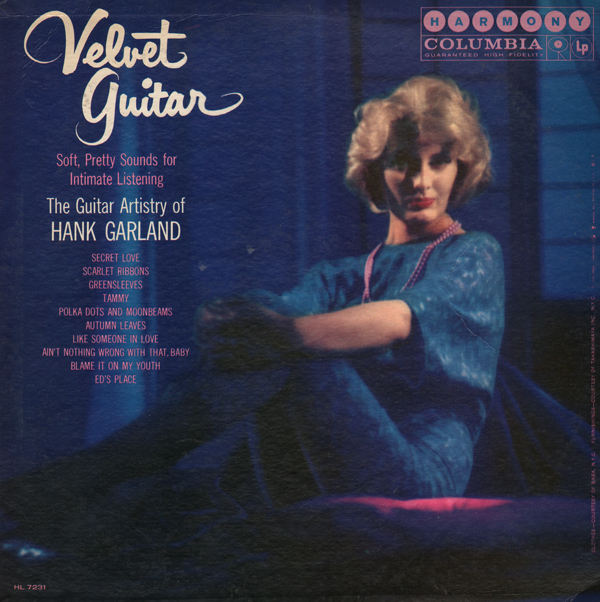 The cover art might lead you to believe that you are getting into some easy listening guitar. That's not the case. 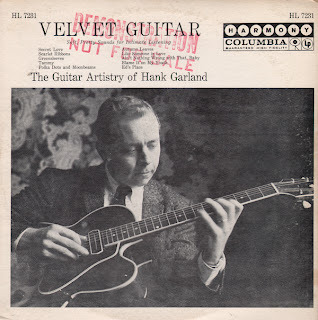 This is a smooth jazz LP. Apparently this is a hard to find album. Garland's wiki page is an interesting read. His career was tragically cut short by a car accident that happened when he was playing for the soundtrack of an Elvis Presley movie. I can't resist a pretty face. 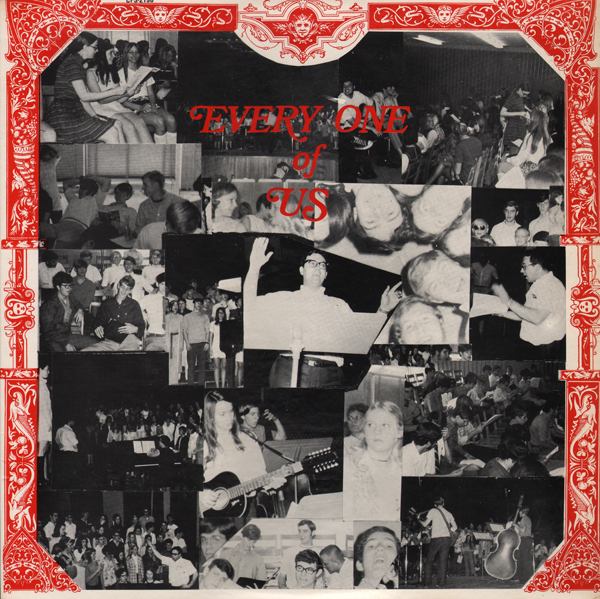 Here's an album I found in a Cincinnati, Ohio record shop. 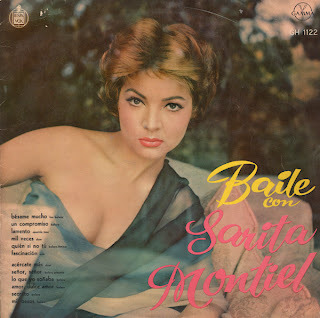 Sara Montiel is a Spanish singer and actress with an international reputation. She has an English language wiki page. I could not find this title on her wiki discography. Baile Con Sara Montiel is listed and I found an image of that jacket, but the art is different. I found another LP jacket image online for a different album titled Besome Mucho! with the same photo that appears on this jacket. 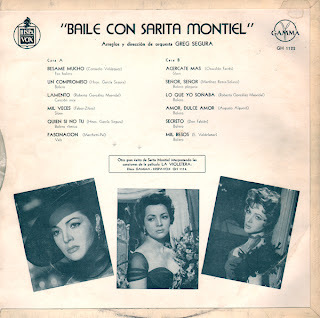 And I guess I should check my own blog as I featured another Montiel album El Ultimo Cuple that I found a while ago sporting another stunning cover photo. I was going to post a sample, but I found the tune I selected titled Lamento as a purchase/download. I'm sure the version on this album isn't the same recording.